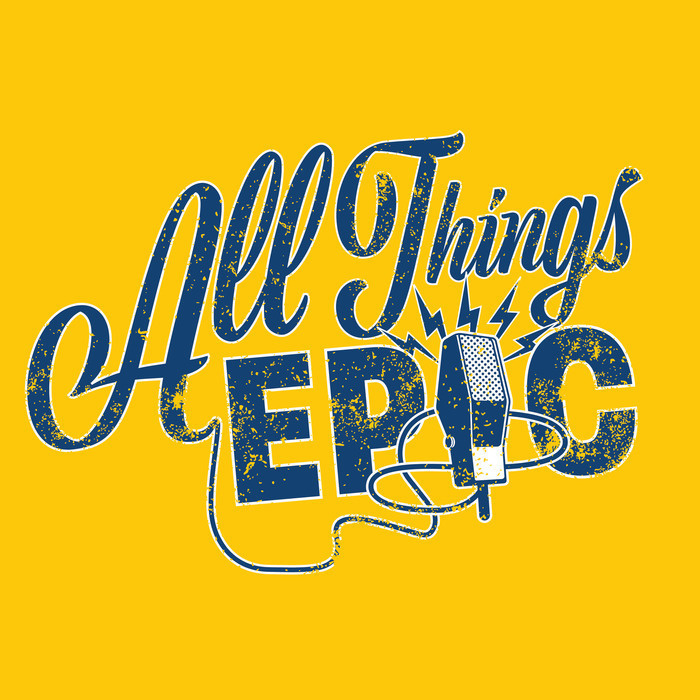 All Things EPIC is an inside look into the exciting world of blended learning. What began as a dream to make school different evolved into a dynamic education model that is home to thousands of students spanning multiple states. At EPIC, we believe school can be different. For that matter, podcasts can be different, too. Some would say that all things are connected. 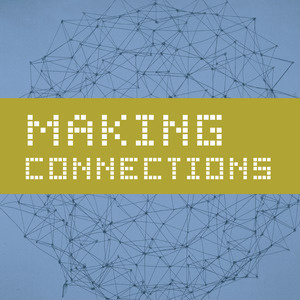 In this episode, we explore various types of connections being made at EPIC. From students connecting with area community colleges and building friendships to connecting to online resources for learning. We even visit with Steven Angel from the Drumming For Your Life Institute to hear how they use rhythm to create neuro pathways that speed up the ability to read! Epic Charter Schools is a FREE online public school that blends one-on-one instruction and live face-to-face interaction with certified and credentialed teachers in Oklahoma and southern California. For more information about schools in these areas, visit https://epiccharterschools.org or https://epiccalifornia.org today. Being "new" to EPIC comes with its rewards...as well as its challenges. 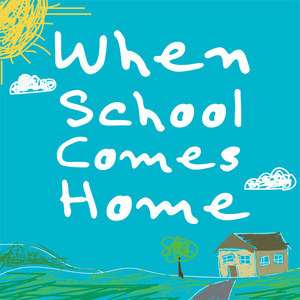 EPIC visits with parents, students, and teachers about how they manage things when school comes home. From feeling overwhelmed and lost to creating into a fulfilling school experience, this episode covers it all. 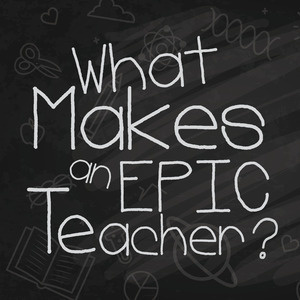 What Makes an EPIC Teacher? EPIC administrators, faculty, and parents weigh in on the traits that define what it means to be an EPIC teacher.